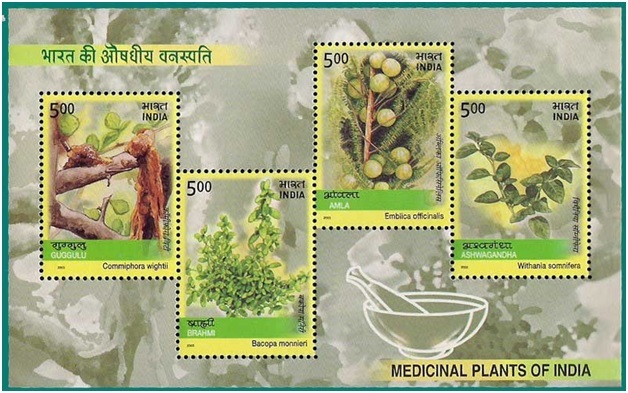 Medicinal plants have been identified and used throughout human history. Plants have the ability to synthesize a wide variety of chemical compounds that are used to perform important biological functions, and to defend against attack from predators such as insects, fungi and herbivorous mammals. At least 12,000 such compounds have been isolated so far; a number estimated to be less than 10% of the total (Wikipedia). We are familiar with plants but what we do not know is ” plants are constantly working”. Their hard work gives us food, medicine and a beautiful nature. Most of the plants on earth are known to have medicinal properties. The unique nature of each plant is because of the unique compound present in them. Here are few examples of well known plants and their unique properties. Roses are popular in the world. Rosa damascena mill L., known as Gole Mohammadi in is one of the most important species of Rosaceae family flowers. 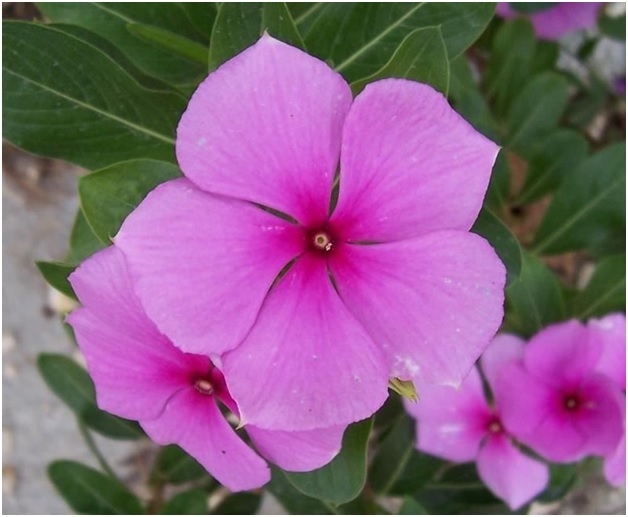 R. damascena is an ornamental plant and beside perfuming effect, several pharmacological properties including anti-HIV, antibacterial, antioxidant, antitussive, hypnotic, antidiabetic, and relaxant effect on tracheal chains have been reported for this plant. The medicinal functions of Rosaceae are partly attributed to their abundance of phenolics compound. Phenolics possess a wide range of pharmacological activities, such as antioxidants, free-radical scavengers, anticancer, anti-inflammatory, antimutagenic, and antidepressant. 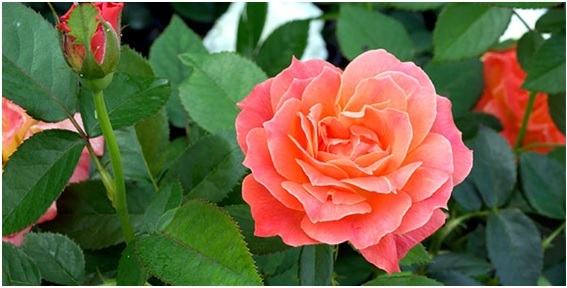 Hydrosol is nothing but the rose oil that has many commercial uses. Holy basil is a plant. It is originally from India and is used in Ayurvedic medicine as an “adaptogen” to counter life’s stresses. 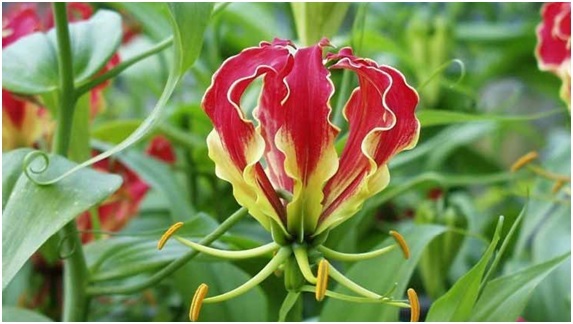 It is considered a sacred plant by the Hindus and is often planted around Hindu shrines. The Hindu name for holy basil, Tulsi, means “the incomparable one.” Medicine is made from the leaves, stems, and seeds. Holy basil is used for the common cold, influenza (“the flu”), H1N1 (swine) flu, diabetes, asthma, bronchitis, earache, headache, stomach upset, heart disease, fever, viral hepatitis, malaria, stress, and tuberculosis. It is also used for mercury poisoning, to promote longevity, as a mosquito repellent, and to counteract snake and scorpion bites. Holy basil is applied to the skin for ringworm. 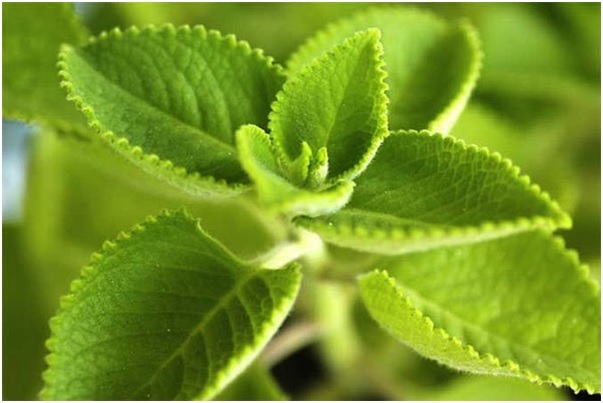 Chemicals in holy basil are thought to decrease pain and swelling (inflammation). Other chemicals might lower blood sugar in people with diabetes. There is interest in using holy basil seed oil for cancer. Beginning research suggests that the oil can slow progression and improve survival rate in animals with certain types of cancer. Researchers think this benefit may be explained by the oil’s ability to act as an antioxidant. 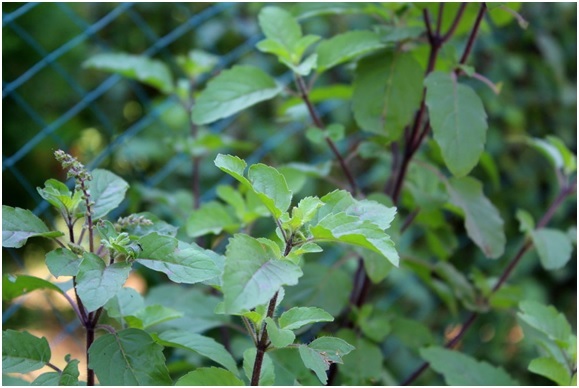 Tulsi is onsidered as a tonic to retain youth and avoid aging. Vitamin C, Vitamin A, Phytonutrients and the essential oils in Tulsi, are excellent anti oxidants and protects the body from nearly all the damages caused by the free radicals. 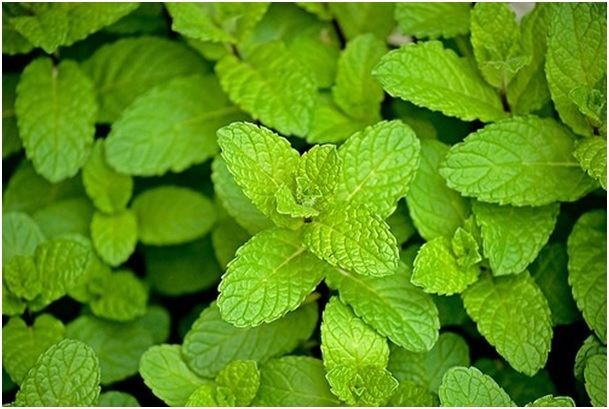 Tulsi reduces blood glucose levels. Thus it is useful for diabetics. Tulsi contains vitamin C and other anti oxidants (such as Eugenol), which protect the heart from harmful effects of free radicals. Nutritionally, fresh chile peppers are an excellent source of calcium and vitamin C. You can make a chile tincture (medicine), especially from the hottest varieties, by drying the peppers and grounding into a powder. Use one or two tablespoons in warm water for relief of may symptoms. Or pack chile powder into gel capsules for use when making a tea is not convenient. Capsaicin is a remarkable health-promoting substance and capsaicin is the compound that is responsible for the spicy sensation associated with eating a hot pepper. The spicier the pepper is, the more capsaicin it contains. 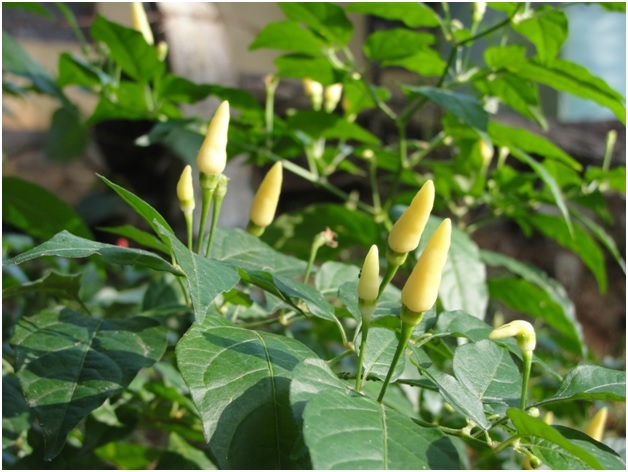 The Scoville Heat Unit scale, which measures capsaicin content from 0 to 15,000,000 Scoville Heat Units, or SHUs, of pure capsaicin, places green chilis between 500 and 2,500 SHUs. The American Institute for Cancer Research reports that eating rich capsaicin sources like green chili peppers may help inhibit the growth of cancer cells, though more research is needed. 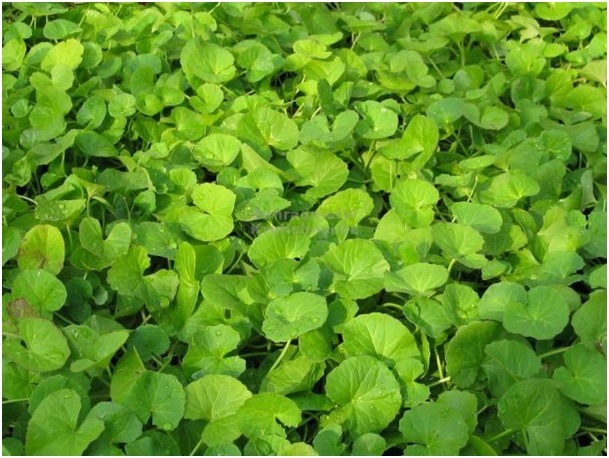 Centella asiatica, also known as gotu kola, is an annual herb native to India, Australia and Asia. Its leaves are eaten as a vegetable and it is also an important herb in the traditional medicine systems of those places. Research has revealed support for several of Centella asiatica’s purported health benefits. Gotu Kola is a rejuvenative nervine recommended for nervous disorders, epilepsy, senility and premature aging. As a brain tonic, it is said to aid intelligence and memory. It strengthens the adrenal glands and cleanses the blood to treat skin impurities. One of its constituents, asiaticoside, works to stimulate skin repair and strengthen skin, hair, nails and connective tissue. n India, Gotu kola is regarded as perhaps the most spiritual of all herbs. Growing in some areas of the Himalayas, gotu kola is used by yogis to improve meditation. The curry tree is a tropical to sub-tropical tree in the family Rutaceae (the rue family, which includes rue, citrus, and satinwood), which is native to India and Sri Lanka. 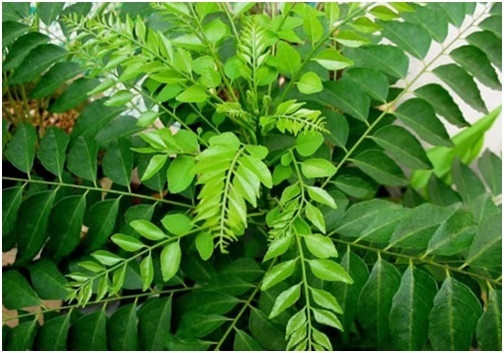 Curry leaves are natural flavouring agents with a number of important health benefits, which makes your food both healthy and tasty along with pleasing aroma. They contain various antioxidant properties and have the ability to control diarrhea, gastrointestinal problems such as indigestion, excessive acid secretion, peptic ulcers, dysentery, diabetes and an unhealthy cholesterol balance. They are also believed to have cancer fighting properties and are known to help protect the liver. 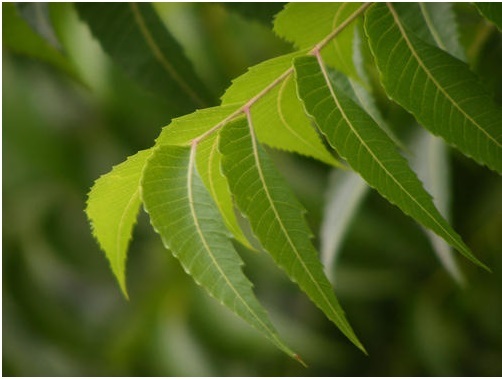 Chemical constituents present in curry leaves include carbazole alkaloids are responsible for antioxidant properties of this plant species.